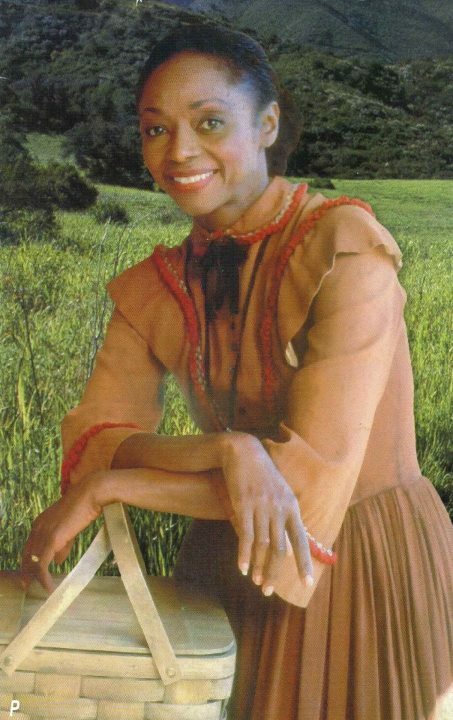 Allen’s film credits include Cotton Comes to Harlem, The Hotel New Hampshire, and The River Niger, for which she won an NAACP Image Award. 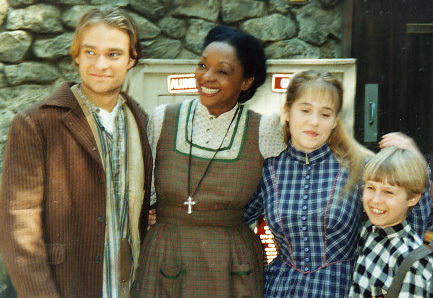 She had a regular role in the dramatic series Dr. Quinn, Medicine Woman from 1993-97. Other television appearances include Barney Miller, The Love Boat, All in the Family, Trapper John, M.D., Hill Street Blues, Cagney and Lacey, ER, and Girlfriends. She played a lesbian prison inmate in the 1975 television movie Cage Without a Key, which starred Susan Dey. 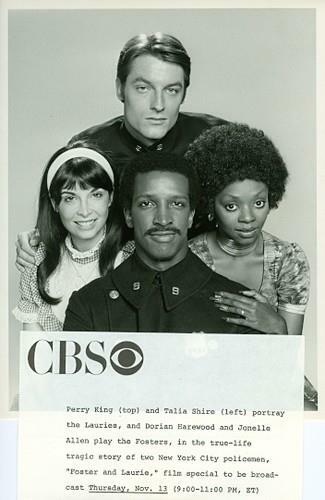 It wasn’t until the spring of 1989 with the premiere of NBC TV’s Generations, the first daytime serial in which one of the two major families were Black, then Allen settled down for a substantial two-year run. 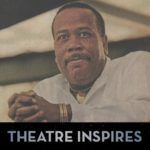 It was the support of this vanguard series and her continuing efforts to expand the opportunities of minority actors that Allen appeared on the floors of Congress and saw her impassioned testimony published in The Congressional Record. Soon after the demise of Generations, Allen embarked upon what promises to be the extended run of Dr. Quinn, Medicine Woman.